I like the review. Sounds like a good story. 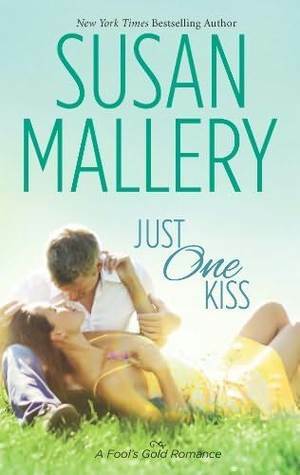 I like Susan Mallery – this one sounds good! This sounds like a good love story, Mary! Very nice review. It’s great to enjoy the work of an author. LOVE her books! Haven’t read this one yet. It’s good to read a “comfortable” book, you know just what’s going to happen and are happy to be along for the story line.